Enables you to make API calls to set the following application properties (from the application settings page of the dashboard). favicon — The URL of your favicon, which can be displayed by some identity providers during authentication. 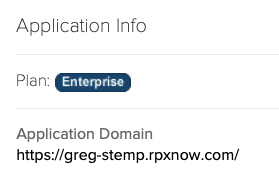 domain redirect — This feature is only available for enterprise level apps and apps owned by Janrain's partners. 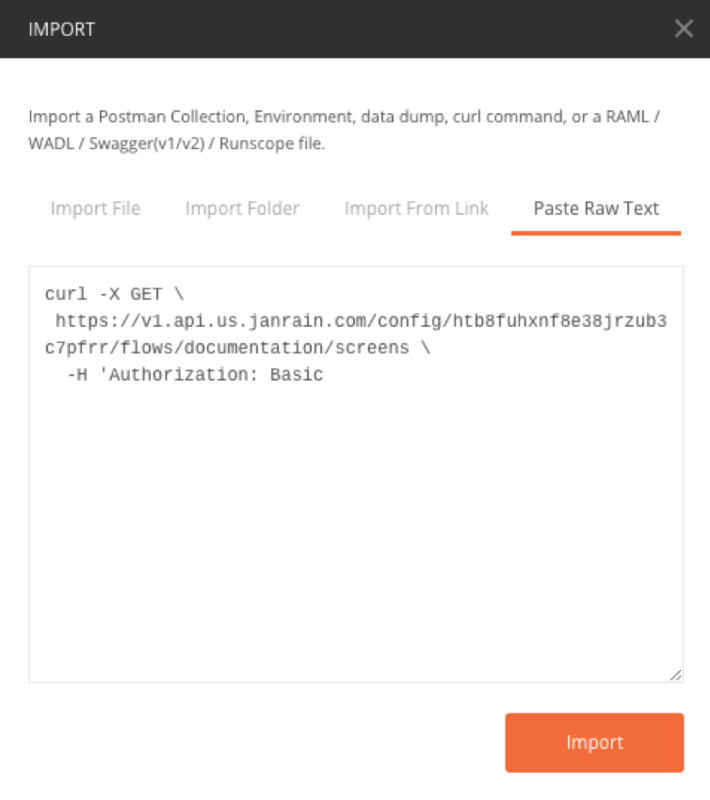 A URL redirect destination for users visiting your sign-in url (such as, http://janrain-docs.rpxnow.com). post tokens to token_url — Use the POST method of HTTP requests to submit auth_info tokens to your token URL. one-time use auth_info tokens — Tokens for the auth_info API call can be used only once. google profile url — Return users' globally unique Google profile URLs as the identifier element in the auth_info API call response instead of the OpenID URL. sets privacyPolicy, favicon, and googleProfileUrl. domainRedirect string URL where users are who access your sign-in URL redirected. favicon string URL of your favicon. Favicons are icons that appear on web browser tabs, in a browser's address bar, and next to browser bookmarks. googleProfileUrl string When set to true, Google Profile URls are returned instead of OpenID Connect URLs. The default value is false. oneTimeUseTokens string When set to true, tokens cn only be used once before they expire. postToTokenUrl string When set to true, uses the POST method to submit authentication tokens to your token endpoint.